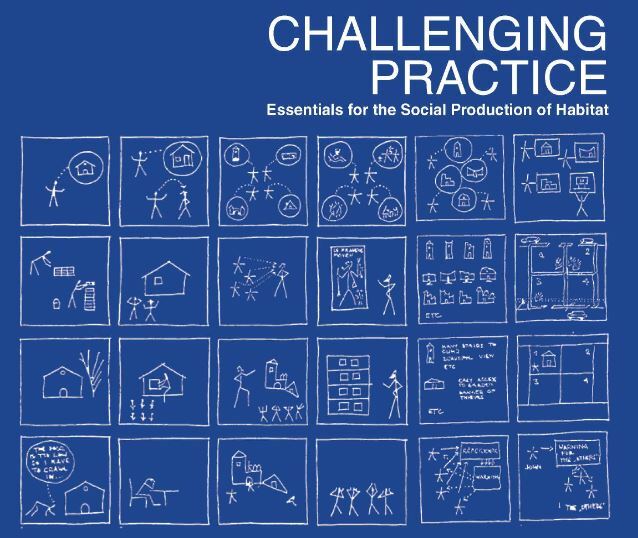 ASF Architecture Sans Frontieres International (ASF-Int) has developed the pedagogical system of Challenging Practice as a critical teaching material and workshops that takes participants through an immersive and action-learning based workshop experience. 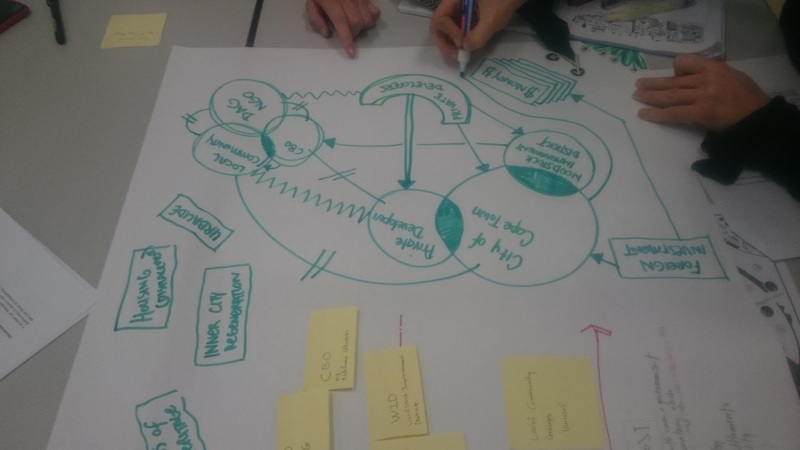 This course aims to teach participants the nature of people-led development practices that engage with complex multiple stakeholder contexts. 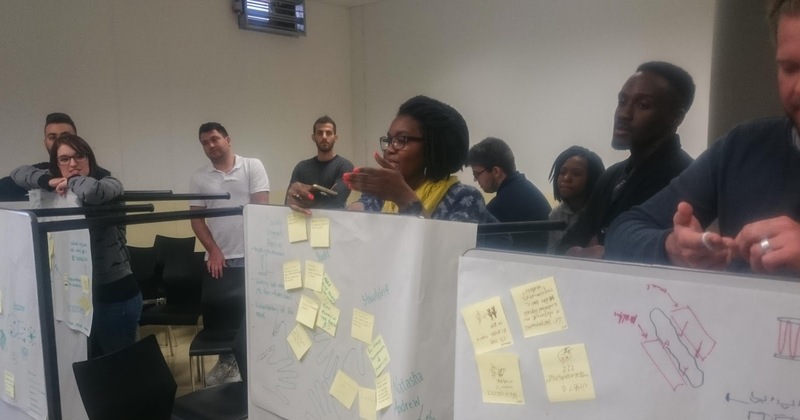 United Kingdom (ASF-UK) has been developing the teaching arm of this module and run several Challenging Practice workshops, that employ the learnings and case studies of their Change by Design workshops as means to take participants through an action-based learning experience. 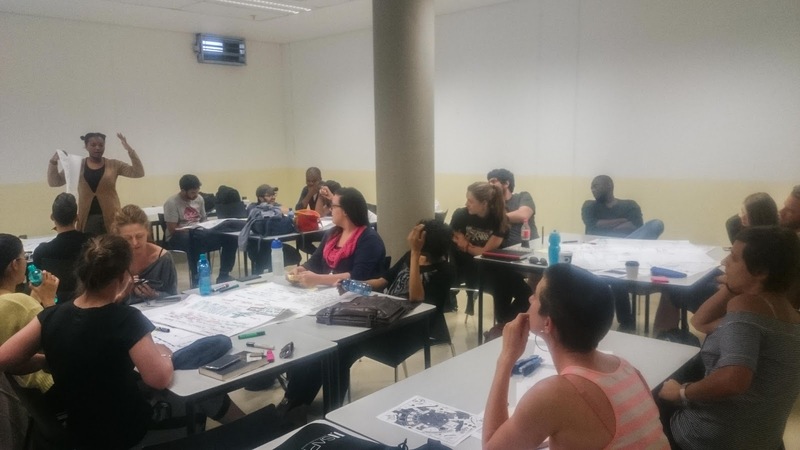 In 2016 the Graduate School of Architecture hosted the first South African Challenging Practice workshop within their Alternative Practice teaching module. 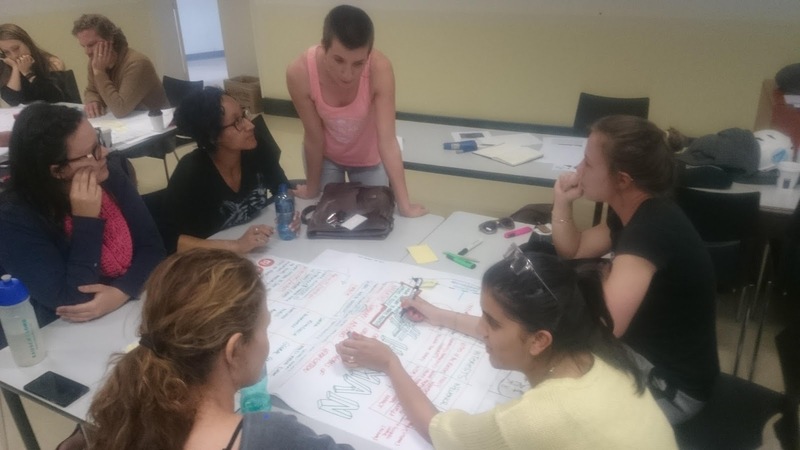 Blanca Calvo and Lene Le Roux of Urbanists for Equity assisted in the development and running of the course while I facilitated the workshops with the UJ teaching curriculum. The workshop was a great success with most students completing the requirements to attain a certificate from ASF-UK that will allow them to proceed through the 3 part process of the ASF-UK Challenging Practice course.